Conspiracy theorists claim Micheal Jackson is alive and well. 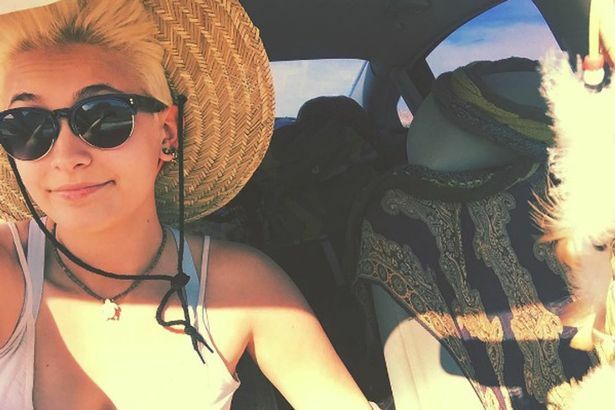 A selfie shared by his daughter Paris Jackson on her Instagram account has only added fuel to the fire. After Paris shared a snap of herself sat in her car back in May, a shadowy figure in the back seat lead Jacko fans to claim the figure is none other than her late father. Now, a YouTube video titled “SHOCK! Michael Jackson Seen Alive 2016 Paris Jackson instagram photo” attempts to corroborate the outrageous claim, superimposing Jacko’s face onto the shadowy figure. 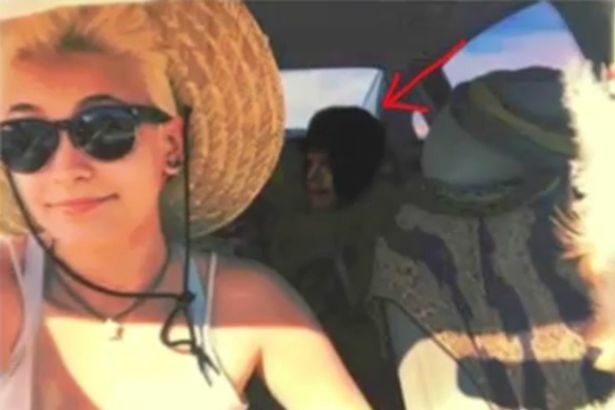 The two minute-long video has clocked up more than 348,000 views to date.In the comments of Paris’ post, which has more than 17,000 likes, several fans have pointed out the figure sat in the back seat could be the fallen idol. But not everyone is so easily convinced by the claim after it appeared Jaco's face had been superimposed onto the shadowy figure.